Which of the following fungi is commonly seen primarily in the San Joaquin Valley? This question was created on October 14, 2007 by jdmiles. 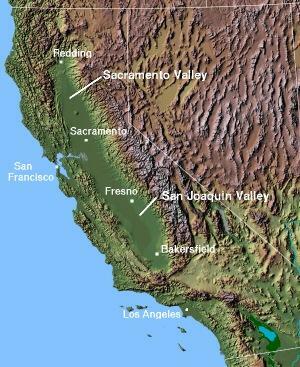 Coccidiomycosis is commonly seen in the San Joaquin Valley.